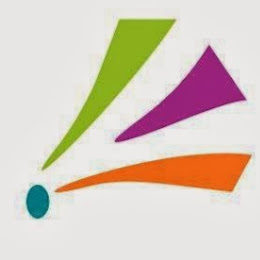 CyberPublicity is a Google partner and has certified Google Ads (AdWords) professionals. 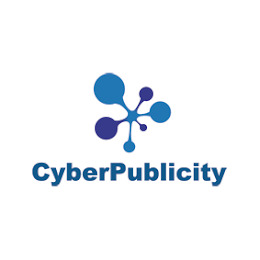 Find contact information, pricing, addresses, locations, reviews and ratings of CyberPublicity. There are two levels of Partner badges that a digital marketing agency like CyberPublicity can earn — the Google Partner badge and the Premier Google Partner badge. Google Partner is the basic and Premier Google Partner is the more advanced certification by Google. CyberPublicity is a Premier Google Partner which means that at-least 2 individuals from the marketing agency has Google Ads (AdWords) certifications and the agency has managed much more than $10,000 over a 90 day period. Premier Google Partners also needs to meet much higher performance requirement set by Google compared to other Partners. CyberPublicity can work with any advertisers who spends more than $229 as a minimum monthly budget. The charges and pricing of the agency can be found out by directly contacting them. 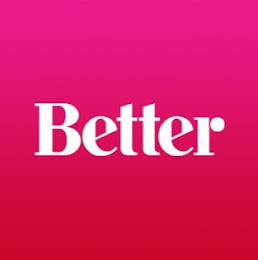 We’re Better, a digitally-led marketing firm. We provide solutions through our practice areas of strategy, design, technology, and marketing. Our approach is based on collaboration and integration. Imagine living in a world where anything is possible. Where Left brain ideas come to life. Where it’s okay to challenge the status quo and take the road less traveled. This is Left™. 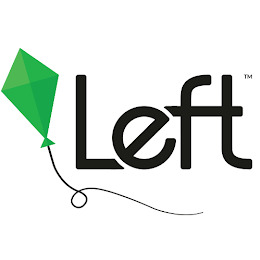 Established in 2010, Left (formerly Left of the Dot Media) is a Canadian-based multinational media and technology company with holdings in mobile and Internet-based businesses. From revolutionizing the travel and vacation rental industry, to building mobile applications that are improving the lives of millions -- Left builds, launches, and incubates businesses that will leave a lasting mark on the world. Contact us to learn what's next! Roberts Marketing bridges the gap between traditional & digital media. Get online with Google, Facebook, YouTube & more. Put it out there with Radio, TV, Direct Mail, Billboards, etc. Trust us to create strategic advertising campaigns that get you customers & fit your budget. 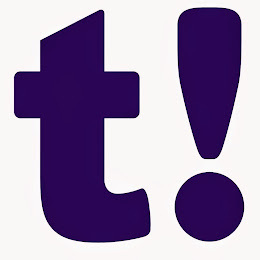 At Touché!, we seek to find a better way in all our clients’ communication solutions Touché! attracts people that are motivated to push the boundaries of what is possible. People that seek to find a better way. Our culture, systems and process have been very carefully created to foster this. Planners use interactive frameworks and proprietary thinking techniques to guide them. Our interactive systems benefit from the collective intelligence of the OMG network and the most cutting-edge thinking from across the world of marketing and the social sciences – from behavioural economics and cognitive psychology through to econometric meta-analysis. For optimisation, Touché! uses sophisticated tools and systems that allow for investment setting & allocation, target audience refinement, channel selection & allocation, flighting, integration, measurement and monitoring. Touché! is located in Montreal and Toronto with a total of more than 150 media professionals. Our services include omni channel media strategy, SEO and SEM, media placement, management of media investment and media research. 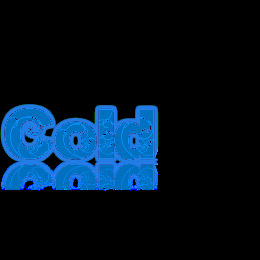 ColdAd™ is a term meant to describe an inbound marketing strategy. This is in contrast to the outbound marketing term “cold calling”. ColdAd™ is a leading, total solution Internet marketing company located in Toronto, Canada. 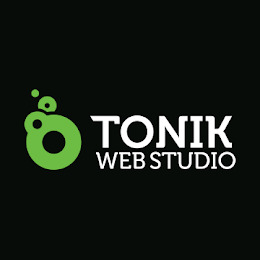 To implement a successful web strategy, Tonik Web Studio starts each project by performing an analysis of your sector ( market, your competitors and trends) and your current web marketing strategy. These analysis will allows us to precisely define your web objectives and to better understand your future clients.